Looking for a gift for an active mom, or maybe thinking ahead to get something nice for a fitness-focused Dad or Grad? Then snag this deal before it’s gone: right now on MyGiftCardsPlus, buy a Nike Gift Card and get 20% Cash Back! They have denominations from $25-$150 and the 20% Cash Back counts on every card, not just the first one, fitting every budget. So treat your favorite person to some Air Jordan’s, a pair of Nike’s latest sneakers or Athletic wear, Nike branded equipment, or anything else you can find on Nike.com or in any of their retail stores and save a whopping 20% up front! 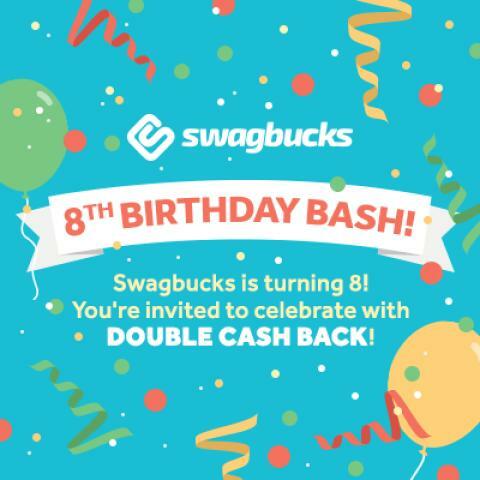 If you’re already a Swagbucks member, login. 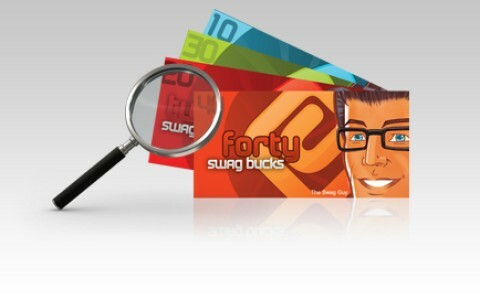 If you’re new to Swagbucks, sign up for your free account! It’s so simple and such a good deal, it’s hard not to go crazy and get Nike Gift Cards for the whole family! Referral program? Yes, they pay $5.00 per referral when a member you refer places their first order. 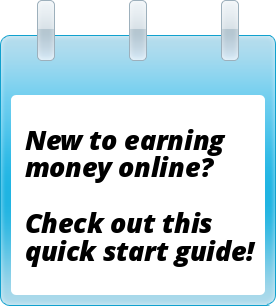 They also offer affiliate referral via GlitterNetwork. Paid? You bet! Always right on time. Once your balance reaches $5.01, they make payments quarterly. If your balance is below that, it’s carried over to the next quarter. They pay via check, PayPal and Amazon Gift Card. If you choose the Amazon Gift Card option, they pay you a week sooner than scheduled, plus add an extra dollar to your payment! Cool! Recommended? Definitely. On a lot of the sites I belong to, I see many offer cash back shopping, but I think none of them are as generous as eBates. While it’s not strictly a freebie site, as you do need to make a purchase to get paid, I think it’s a good one to keep a membership at. 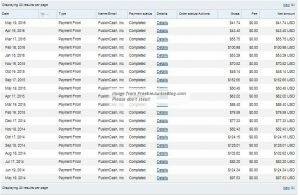 When I’m going to a website that I know I am going to make a purchase from, such as WalMart.com or Drugstore.com, I’ll log into eBates first just so I can get my cash back. I also make sure to always do my Christmas shopping through eBates to earn money back and larger discounts. 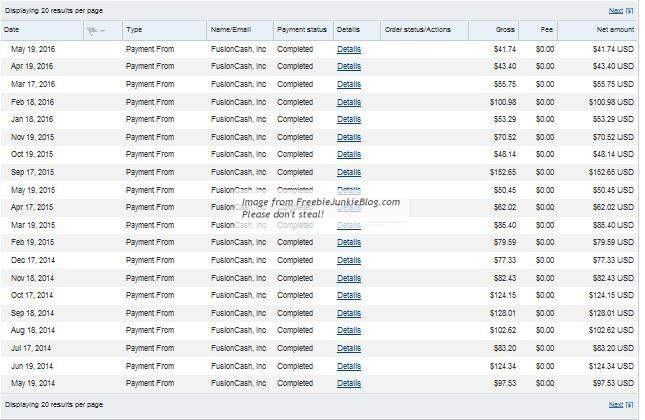 I’m not going to track my amount received prior to 12/01/2010 in my sidebar because I’m only tracking money received after that, but I am adding this to the $$ Received label. This site is honest, trustworthy, and has stood the test of internet time. I definitely recommend it.